The 360niseko’s snow station for the 2017-18 season is in Higashiyama at 200m *The Hirafu Gondola is at 305m. Please be aware that this new reading is NOT in Hirafu village but a few kilometers down the road. There is always a deviation how and where the snow falls – the area is famous for micro climates and mini weather patterns. Some days there may be 10cm in Annupuri and 25cm in Hanazono and vice versa – some days 30cm of fresh snowfall comes down everywhere!! 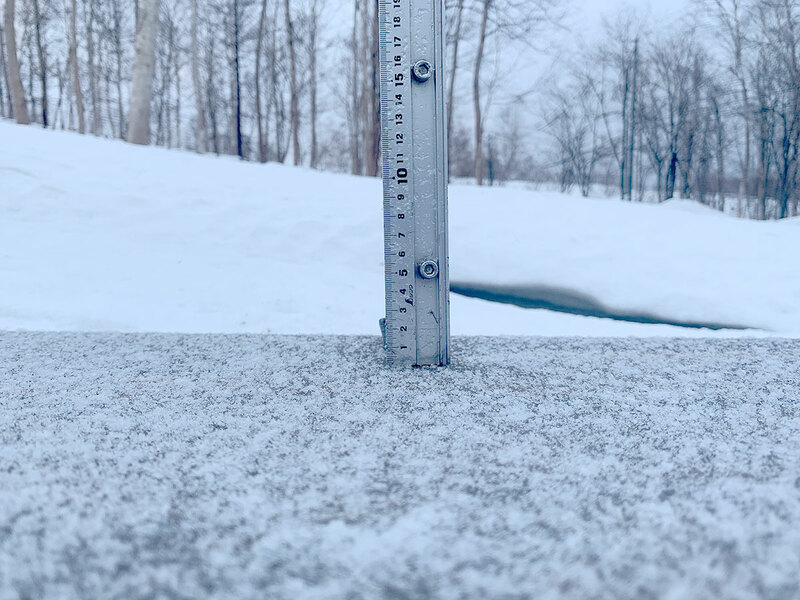 Altitude plays a big part as well so please don’t take the 360niseko snow readings as being definitive – the readings are what is outside our house on the ground.